An air purifier for your Palm Harbor, Florida, home can help you prevent allergy symptoms, asthma attacks, headaches, fatigue, sinus problems, eye irritation, and more. It can also help you avoid bad smells and illnesses from biological growth and raise the efficiency of your HVAC system by reducing pollutants that could lead to damage. There are many useful types of air purifiers available, including UV, HEPA, and ozone models. UV or ultraviolet air purifiers kill viruses, bacteria, dust mites, and other biological growth before they can spread and impact your indoor air quality. They use UVC light, which is normally blocked by the Earth’s atmosphere, to damage the genetic structure of microscopic organisms. You can have a coil sterilization light installed in your HVAC system’s outdoor unit or get an air sterilization light placed in your ductwork. Just change your UV air purifier’s bulb every few years. HEPA or High Efficiency Particulate air filters work like the air filter in your HVAC system to trap contaminants. Their small fibers can trap pollen, dust, dirt, pet dander, and other particulates. Many also include activated carbon to remove harmful chemicals like benzene, xylene, and formaldehyde from your home’s air. You can have a whole-home air purifier placed in your ductwork or use a smaller, less costly model for one or two rooms at a time. Ozone generators produce ozone, an unstable oxygen molecule with three atoms instead of two. It makes your home’s air smell fresh, and it can remove many unpleasant odors without the harmful chemicals in commercial air fresheners. However, it can’t prevent health problems like UV or HEPA air purifiers because it doesn’t kill microscopic organisms or remove contaminants. Advanced Cooling Systems is a Trane Comfort Specialist with more than 30 years of heating and cooling experience. 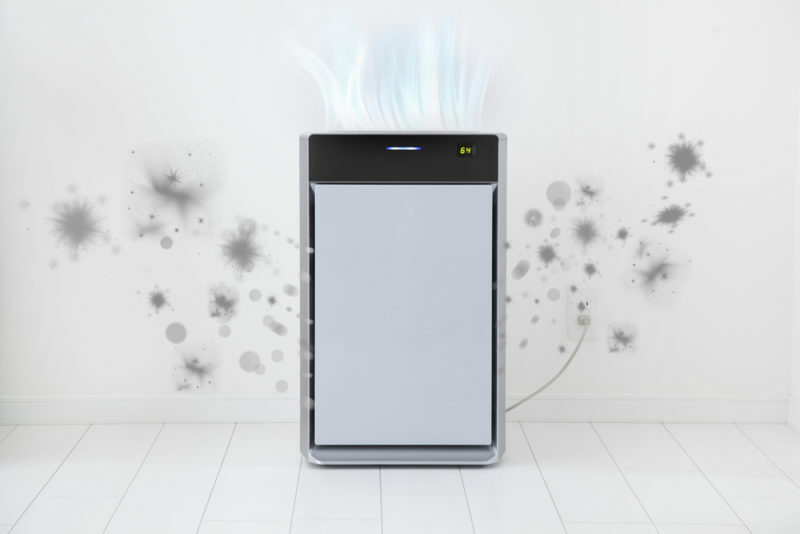 We can help choose and install the air purifier that’s best for your indoor air quality. Call us anytime at 866-827-7662 for outstanding service from our professionals.